“What Sustains Us? 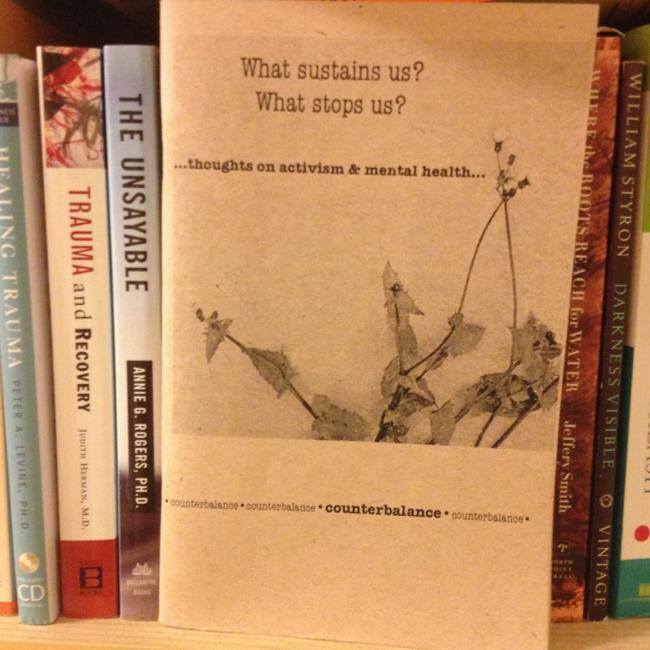 What Stops Us?” An exploration and conversation starter on how we meld our activist lives, our political selves with our personal lives, our mental health work and the way we are in community – and how we can make it sustainable, healthy and constructive. some pieces by guest authors. The Psychology of Social Change; or, why doesn’t this seem to be working?